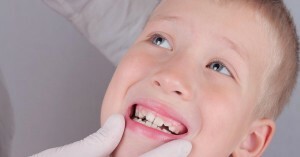 Kids dentistry is crucial for picking up problems early in a child’s development. It’s common to think that a child doesn’t need to see the dentist until their first teeth erupt. Preventative dentistry can now diagnose dental problems long before they progress to disease. For example, oral restrictions or tongue-ties are developmental problems. Tongue-tie symptoms can be identified in the first moments after birth. Your kid’s tongue plays an important role in their kid’s dental health. 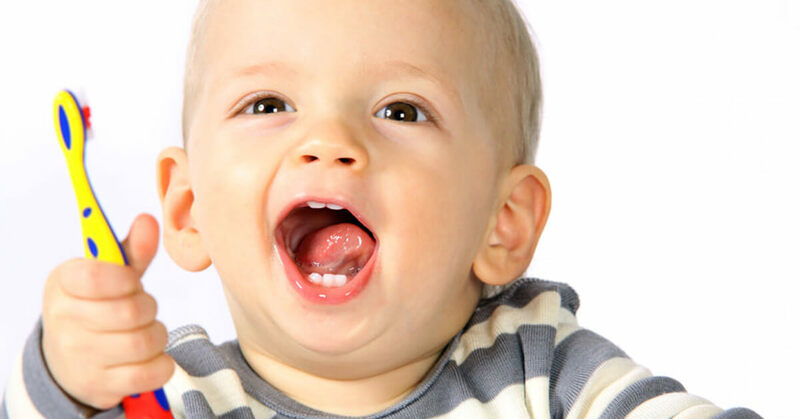 Even before birth, the tongue helps to develop straight healthy teeth. The lingual frenum is the flap of skin sometimes found underneath the tongue. In healthy development, the lingual frenum is removed in fetal development. A short lingual frenum can prevent normal movement and tongue posture. The tongue should sit up behind the top front teeth and swallow, acts to expand the palate. The tongue also dictates speech, airway, and swallowing. Symptoms of tongue tie in your newborn can vary and aren’t the same from child to child. The actual diagnosis and definition of tongue-tie are yet to be agreed upon. There are many different names and descriptions. These sub-classes vary depending on healthcare practitioner. But to simplify it, we’ll break it down into four classes of lingual frenum or tongue-tie. The following is a guide to help you identify whether your child is at risk of tongue-tie. Your dentist, GP or ENT will perform a more thorough investigation to classify the oral restriction. Anterior tongue tie: This is when the lingual frenum (flap of skin) extends right to the tip of the tongue. They are easy to see and will restrict the movement of the tongue the most. Class IV Tongue tie images: They can extend to the tip of the tongue. The child will have limited ability to extend their tongue out of their mouth. Class III tongue tie images: can reach just below the tip of the tongue. A posterior tongue tie is an oral restriction at the base of the tongue. It doesn’t extend to the tip of the tongue. There are two types of posterior tongue ties. These are harder to spot, and function of the tongue may be variably affected. Class II (Posterior tongue tie) The lingual frenum extends up the base of the tongue, but not to the tip. It can be described as a ‘thickening’ of the frenum. Class I Posterior tongue tie – these are also known as submucosal tongue ties. They sit under the mucosa of the floor of the mouth. They may be described as a wide flat mound. They are usually often not visible unless palpated. Class I Tongue tie Images: Posterior or submucosal tongue tie. These may be found by running the finger underneath the tongue. Is an anterior or posterior definition of tongue tie useful? The grading of tongue ties is difficult because all restrictions have different presentation. Clinically, a class I baby may have severe trouble breastfeeding while a class IV may not. Assessment of tongue-ties needs to take in a full clinical history of the child’s oral function and habit. Class III and IV are thought of as anterior, whereas class I and II are posterior. It is not a strict grading system where stage I is minimal disease and stage IV is severe disease. Instead, the tongue tie classification system is a description of where the tie attaches to the tongue. Does your child suffer from tongue-tie symptoms? Leave your questions in the comment section below. Both of my children were tongue tied. One had laser revision as a newborn and one did not. 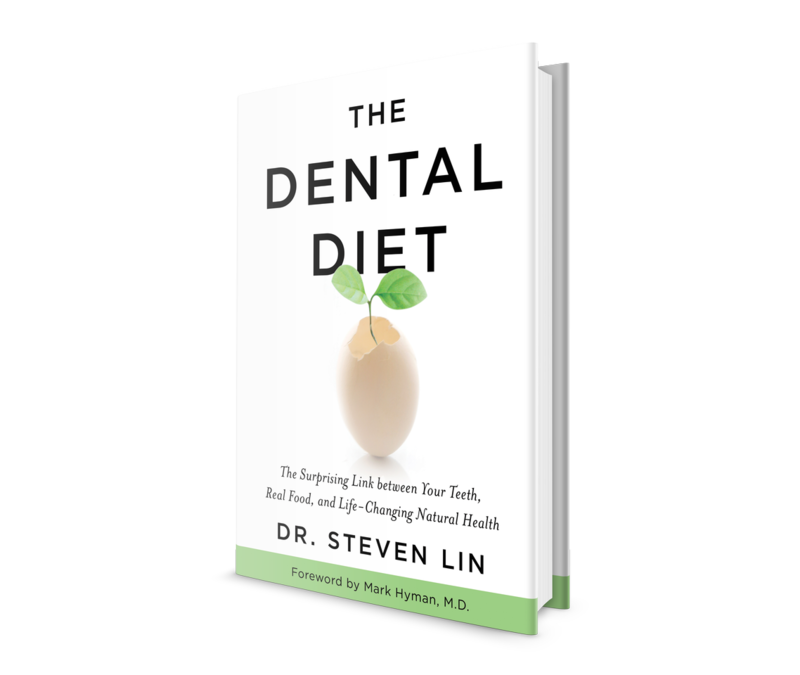 I’m curious if you think revision is necessaey for good oral health. Also, both of my children have lip ties. 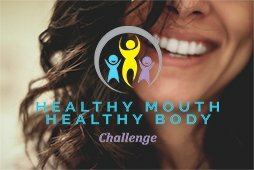 Do you see oral health problems with lip ties? Do you recommend revision for lip ties? Thanks so much! What do you recommend for receding gums. My gums are not inflamed. It’s possible that I clench or grind my teeth at night. Dr Lin, is there a way for me to show you a picture of my sons upper lip and for you to tell me of you think he has lip tie? I strongly feel he does because of many of the above symptoms that he has and the way his lip looks. 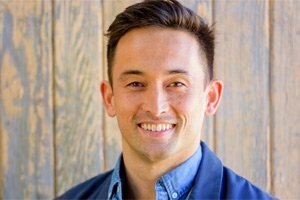 Hello Dr. Lin, Thanks for this article. My 7 month old granddaughter is nursing successfully but has also just been diagnosed with a lip tie. Is this something that needs to be pursued? Do you usually recommend it be revised? Can you give me your input re consequences following from this if left?